Only ONE year after the Alpha Elite ballistic unveiling, Point Blank has revolutionized the body armor industry AGAIN! 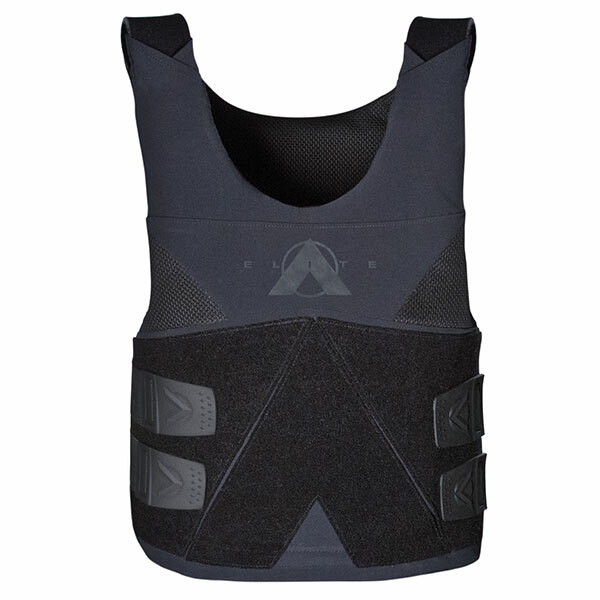 You won’t believe the flexibility, lightness and wearability until you get your hands on the Alpha Elite BLACK, it is 17% lighter than the original Alpha Elite! The Level IIIA feels like a traditional Level II and the Level II feels like…well, you’ll have to try it on to believe it. 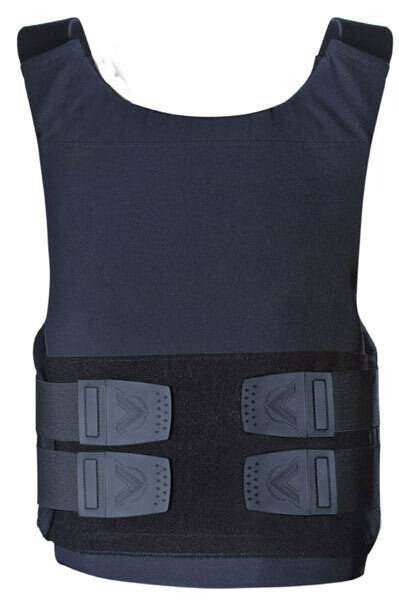 We encourage you to call us and set up a VEST SHOOT to show of the stopping power of this vest. Call us today!